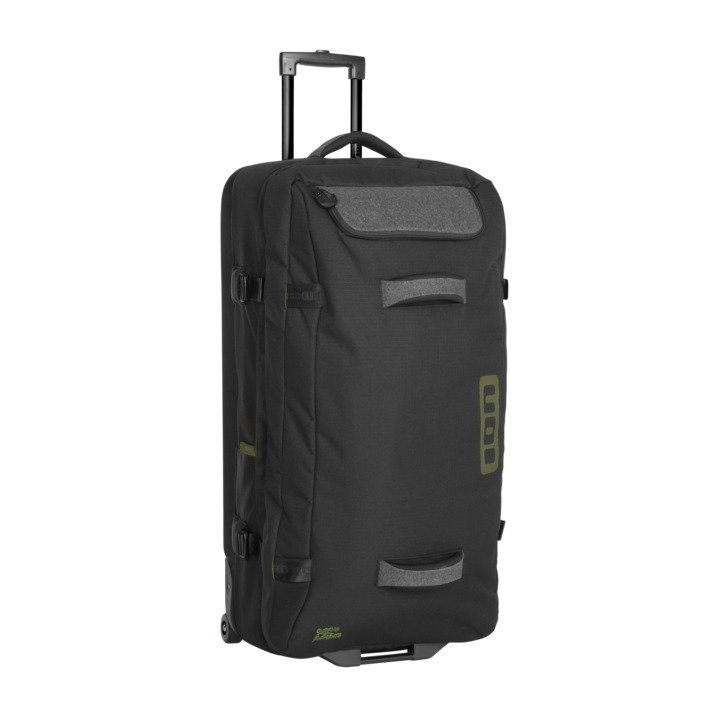 Whether you’re off on a round-the-world journey or just heading out on a day trip, the ION Wheelie will store all you need. 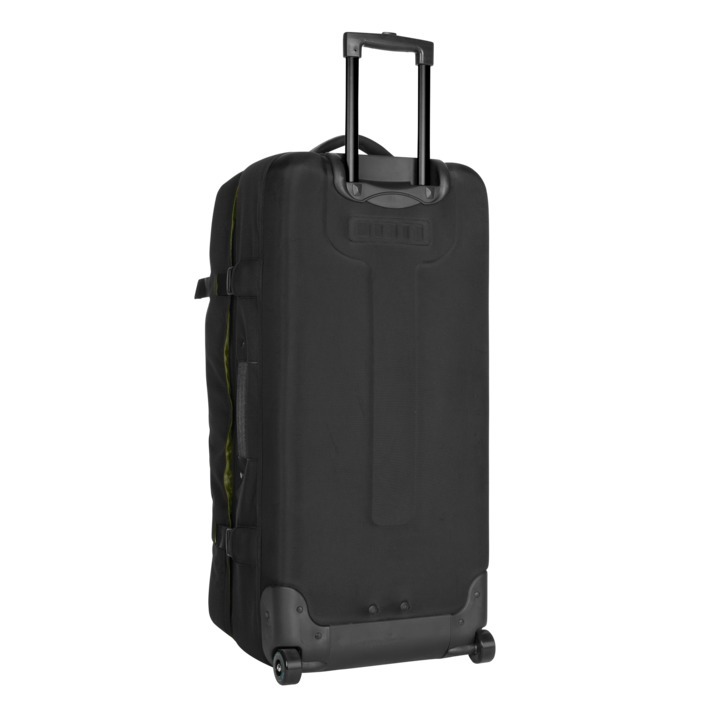 These stylish ripstop felt mix suitcases feature a hard bottom construction to reliably protect your belongings plus a special laundry compartment to separate used from fresh. Off you go – happy traveling!